Over the summer months, Captain Wes “Pancakes” Modes a revolving cast of shipmates are going to pilot a ramshackle, homemade house boat down the Tennessee River in search of history. 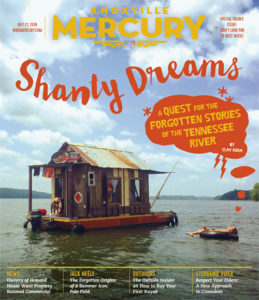 The shantyboat Dotty will transverse 652 miles of river, seeking out stories about the people and towns tied to the waterway, of forgotten families who once lived in not-dissimilar shantyboats and eked out a living on the Tennessee. 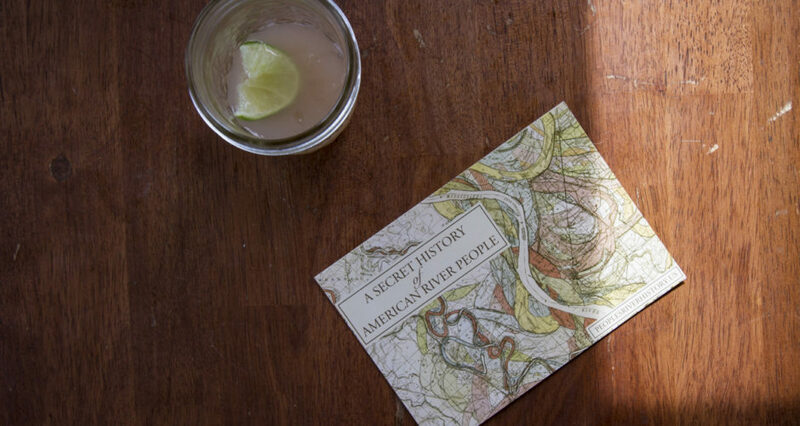 The tales of these folks and others, now mostly a relic of Americana folklore, are the types of “secret histories” Modes hopes to capture in interviews, videos, Instagrams, and artists’ renderings. 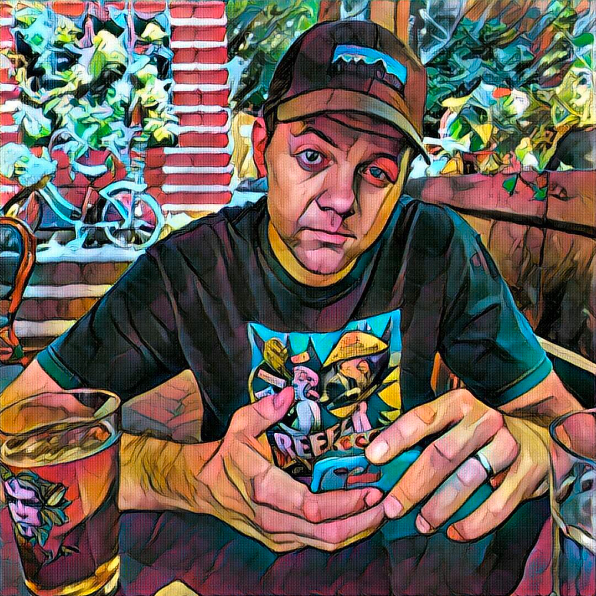 He’ll host an eclectic cast of characters, and be hosted by many in turns, as his quest unfurls, and picks up at least one hitchhiking journalist.